WebQuest: How to make puppets or marionettes out of clay. Welcome: How to make puppets or marionettes out of clay. 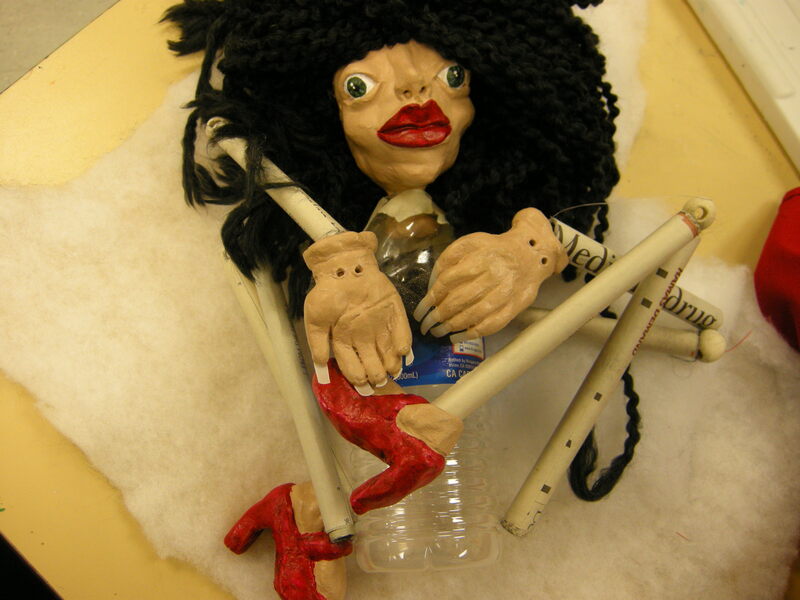 Description: This web quest will help students decide what to put into their designs for making a puppet or marrionette. They will be looking up certain artists who create dolls, marionettes and puppets.